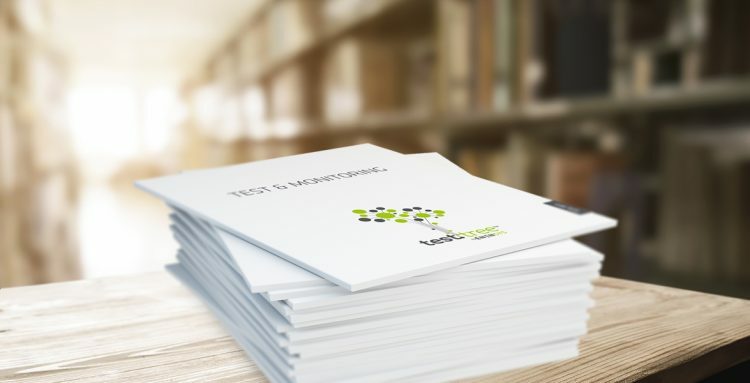 TestTree, a worldwide leading developer of test and monitoring equipment, will showcase an array of its Lab & Field products and Monitoring products, as well as a new offering targeting IPTV and OTT monitoring markets at IBC2018 in Amsterdam (14-18 September). TestTree’s solutions will be demonstrated on Stand 2.A46. On display will be the company’s EdgeProbe solution. 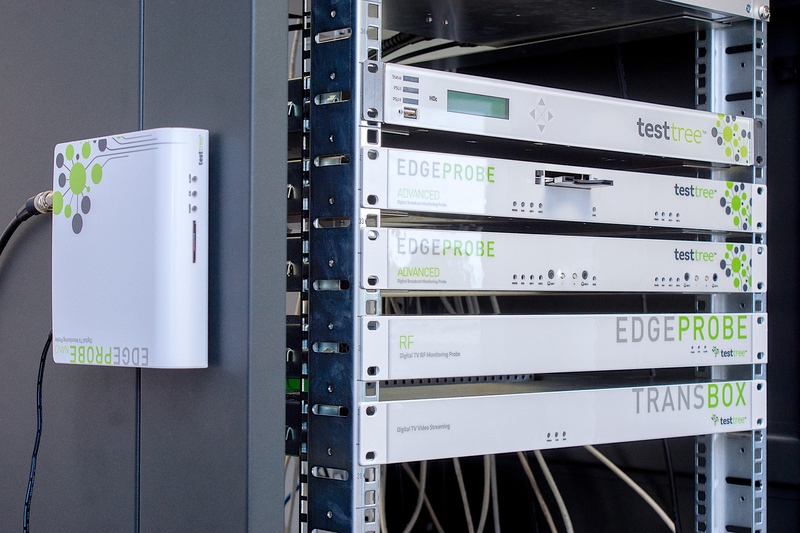 With more than 5,000 probes deployed worldwide, in more than 90 countries for over 500 customers, EdgeProbe delivers 24/7 monitoring and maintenance for network operators for SFN monitoring on their TX/RX sites. Cost-effective, the solution accurately logs the quality being delivered by a network. Additionally, the system is scalable for any DTV and Digital Radio terrestrial transmission (DVB-T/T2, ISDB-T/Tb, DAB/DAB+) DTV cable transmission (DVB-C/C2) and DTV distribution over satellite (DVB-S/S2, T2-MI, OneBeam, MPTS). 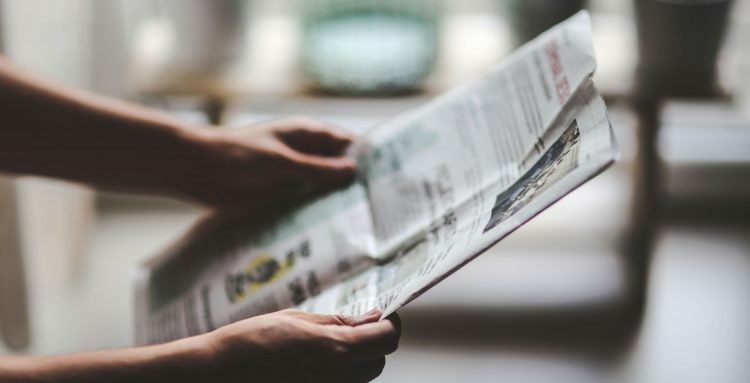 When combined with TestTree’s GlobalViewer, or any Network Management System (NMS), the EdgeProbe solution provides a powerful broadcast network alert and diagnosis tool, enabling DTV network operators to monitor global trends and anticipate potential failures. EdgeProbe GlobalViewer is a virtualized server application. A real-time dashboard provides a centralized view over a network’s monitoring status, with direct access to the deployed EdgeProbe equipment. The solution delivers live supervision of a user’s network QoS. TestTree’s RF-Catcher + Application Suite will also be on show at IBC. RF-Catcher is the most compact RF Capture & Playback device and spectrum analyzer. Covering a frequency range from 70 MHz up to 6 GHz, RF-Catcher can Record & Play real-time RF bandwidth of up to 55 MHz. Able to analyze and record live RF spectrum on the field (manually or automatically triggered) and combined with positioning information / Signal level tracking / low-power consumption, RF-Catcher has many advantages for doing drive tests. Any RF signals recorded on the field can be played back in your lab to troubleshoot your receptors. 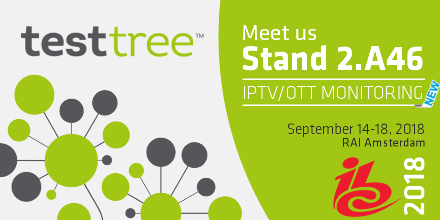 Also at IBC2018, TestTree will launch its brand new offering for the IPTV and OTT markets. 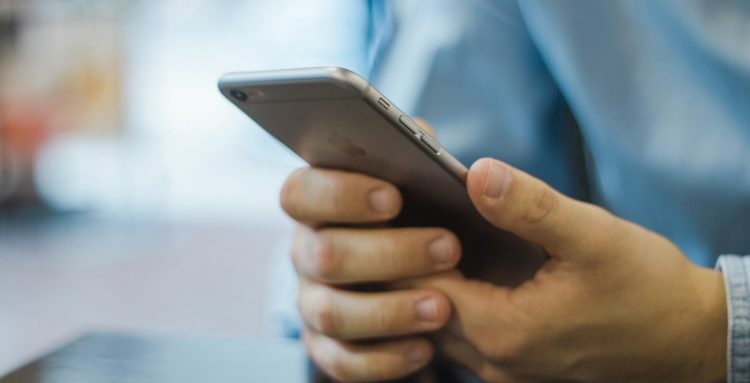 StreamProbe has been developed primarily for content providers, network operators and service providers, delivering 24/7 Quality of Service (QoS) and Quality of Experience (QoE) monitoring. Highly flexible, the solution can be deployed throughout the digital video delivery media chain; from contribution and encoding, head end processing, to final delivery and end user point of view reception. “We are excited to showcase our latest developments at IBC2018 and invite attendees to visit our stand to see first-hand how our products for terrestrial, cable and satellite broadcast monitoring can help transform their workflows,” said Didier Farcy, TestTree Executive Vice President.